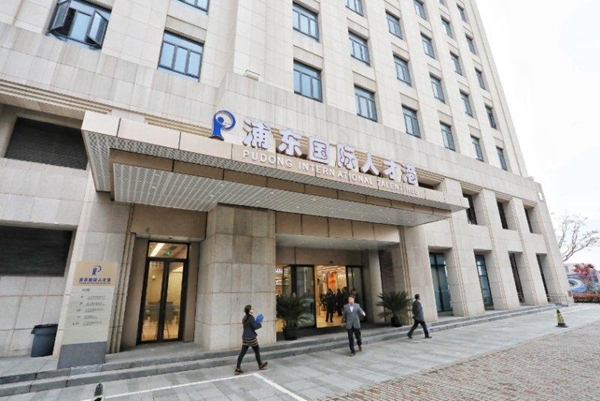 Shanghai's Pudong International Talent Hub, a new service center for talents from across the globe, was unveiled on April 11. 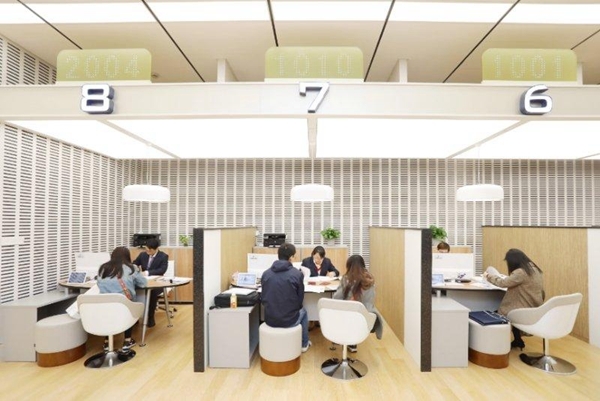 Located in the Zhangjiang section of the China (Shanghai) Pilot Free Trade Zone and the core area of Zhangjiang Science City, the hub enjoys pilot status and favorable talent policies. 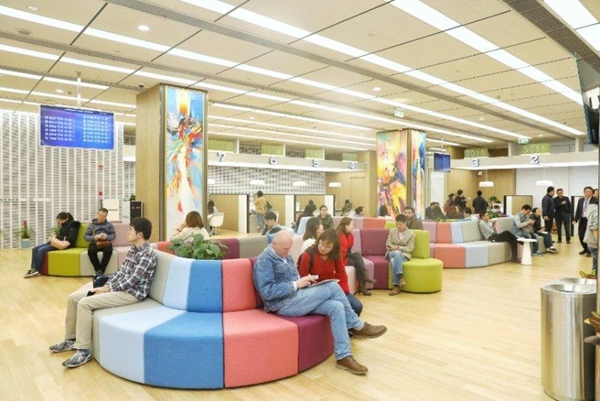 Through a one-stop service platform launched on the same day, foreigners are able to get work and residence permit applications approved within five days. Applicants only need to make a single trip to fill out a form and receive the permits. A professional team will also be available to help foreigners with the relevant procedures. The hub greatly improved the efficiency of administrative approval by shortening the time required by 60 percent and reducing required materials by 50 percent, said an official of the Pudong New Area district committee. A German manager working in Shanghai praised the hub's new streamlined procedures. "Prior to this, you needed to make at least two trips to related government departments to obtain permits." 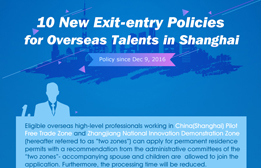 In addition, a group of renowned domestic and international human resources institutions including Manpower, Shanghai Foreign Service Group, CDP Group and Liepin.com are also available to talents. In 2019, the hub plans to hold a series of promotional activities, such as forums, policy announcements, industrial salons and project roadshows, to better serve international talents in Shanghai.